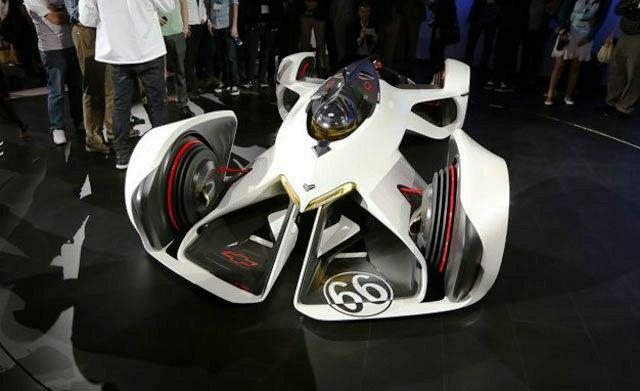 A whole passel of manufacturers are creating in-game concept cars for Gran Turismo 6 as part of the Vision Gran Turismo project. Subaru’s car for the game looked to a dried fish for inspiration. 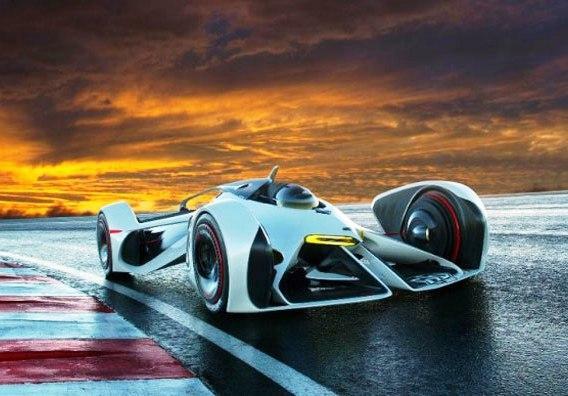 The Chevrolet team looked to theoretical space-propulsion technology and then built a physical concept-car version around a hypothetical laser-drive system.